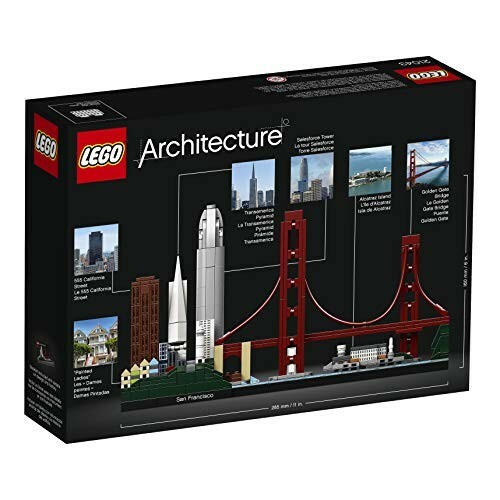 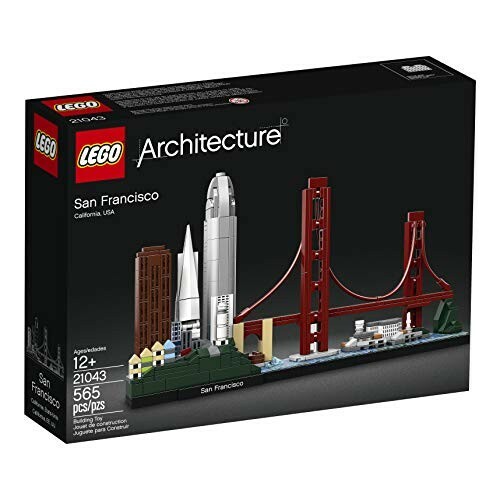 Recreate the magnificence of San Francisco architecture with this awesome 21043 LEGO Architecture San Francisco Skyline Collection model. 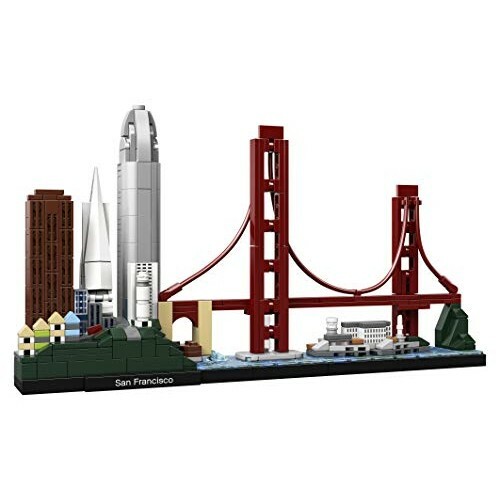 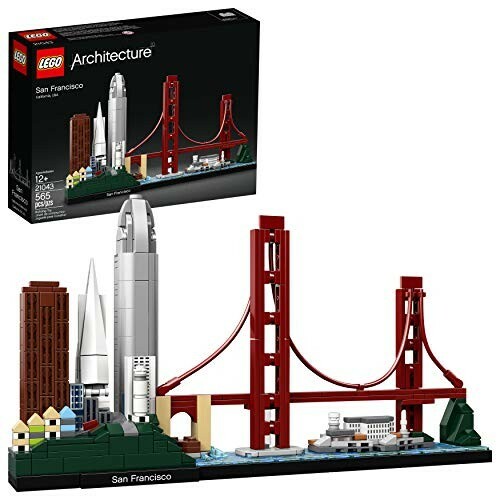 This LEGO brick collectible features a selection of the city’s iconic attractions and landmarks, including the famous “painted ladies” buildings, 555 California Street, the Transamerica Pyramid, Salesforce Tower, Coit Tower, Fort Point, Golden Gate Bridge and Alcatraz Island. 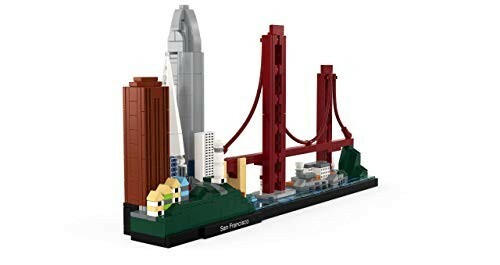 A blue-tiled baseplate representing the Golden Gate strait and a San Francisco nameplate add the finishing touch to this amazing San Francisco souvenir model. 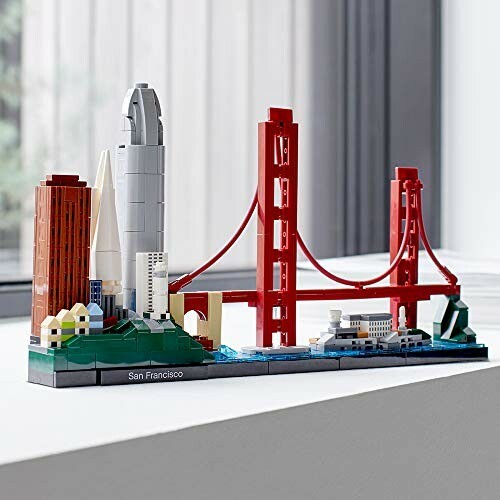 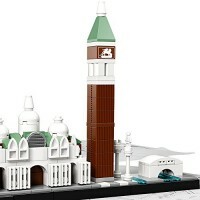 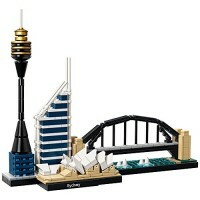 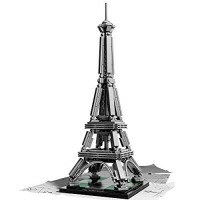 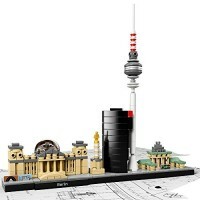 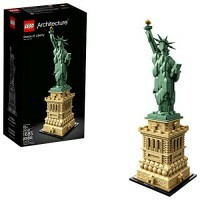 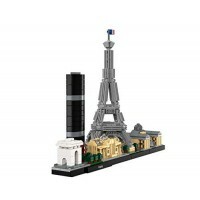 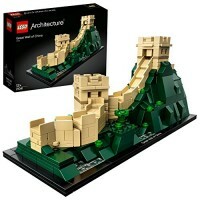 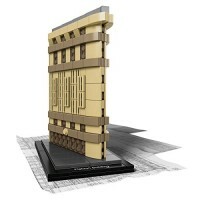 LEGO Architecture Skyline Collection models are perfect for display in the home or office and have been developed for all with an interest in travel, architectural culture, history and design. 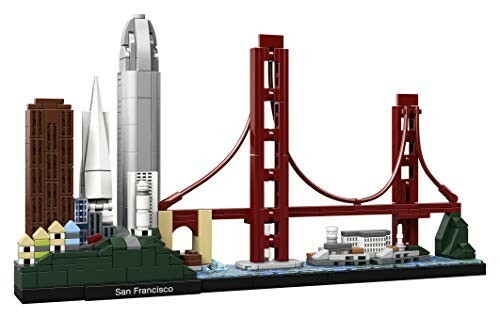 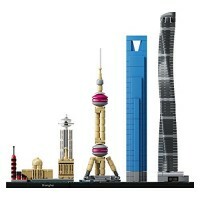 Each skyline building set is scaled to give an accurate representation of the comparative size of the featured structures, with realistic color depiction. 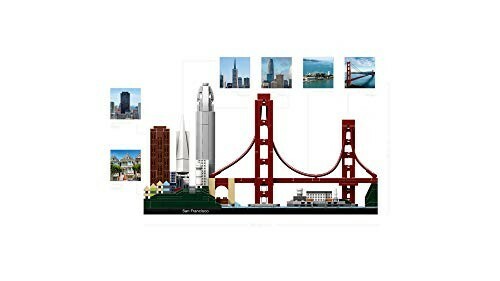 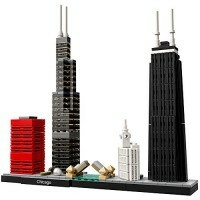 Write your own review of San Francisco Skyline Architecture Building Set by LEGO.